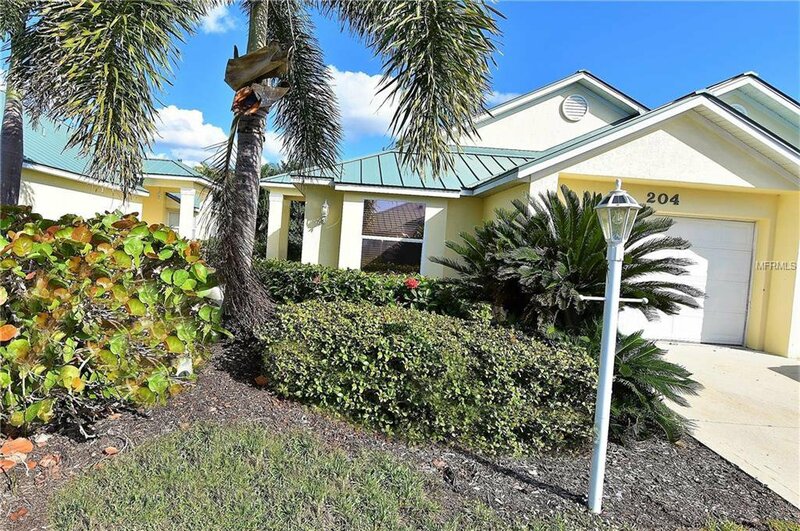 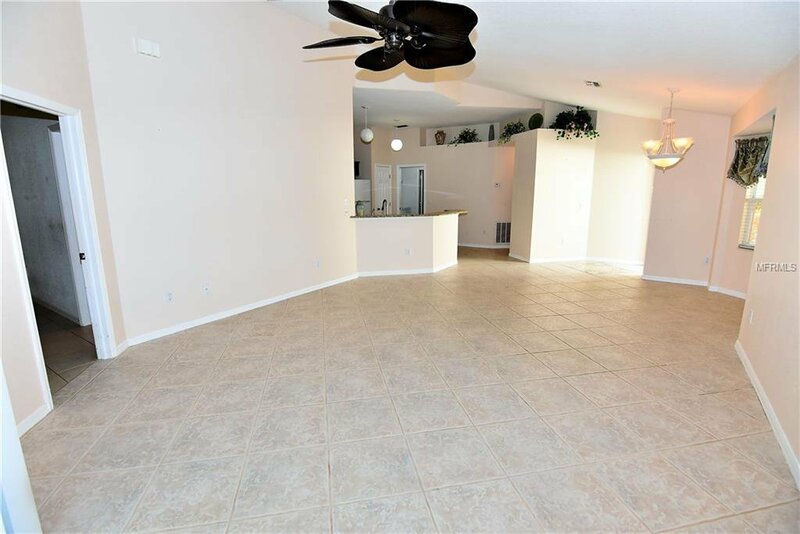 ** PLEASE ENJOY THE 3D INTERACTIVE VIRTUAL TOUR ASSOCIATED WITH THIS LISTING ** Burnt Store Marina is paradise found for boaters, fishing enthusiasts and anyone who wants to enjoy a relaxed, waterfront Florida lifestyle. 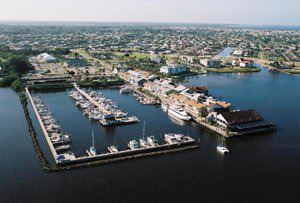 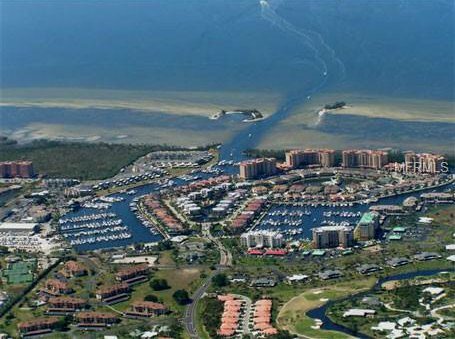 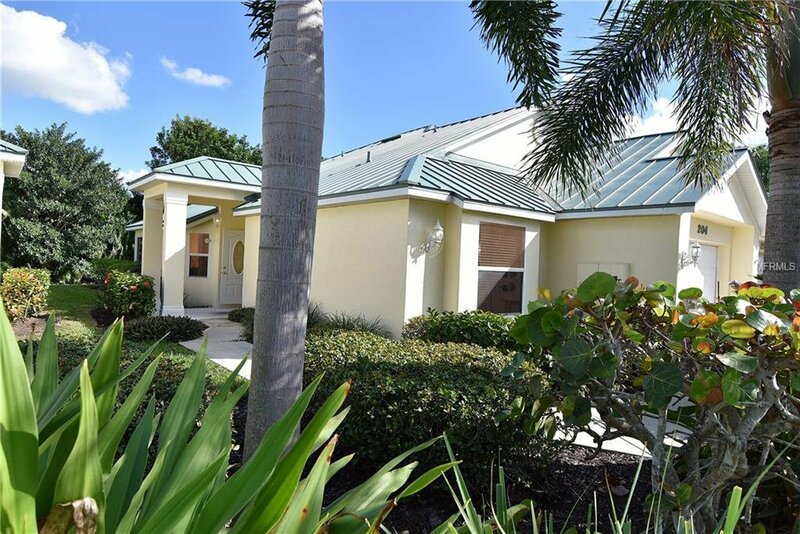 Located within this gated community is where you'll find a mix of grand estate homes, elegant single-family residences, delightful garden, marina-side condominiums, quaint villas and magnificent luxury high-rise condominium homes with stunning views of Charlotte Harbor and Southwest Florida’s beautiful sunsets. 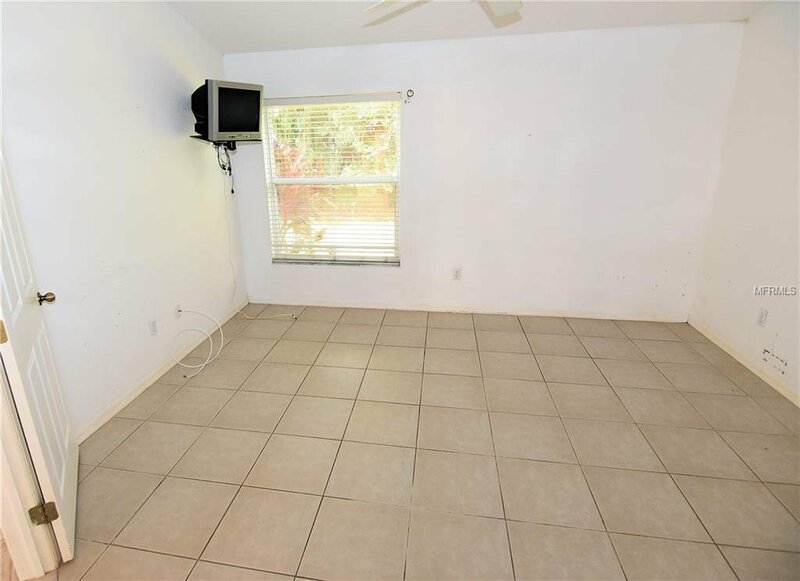 This villa is clean and moves in ready. 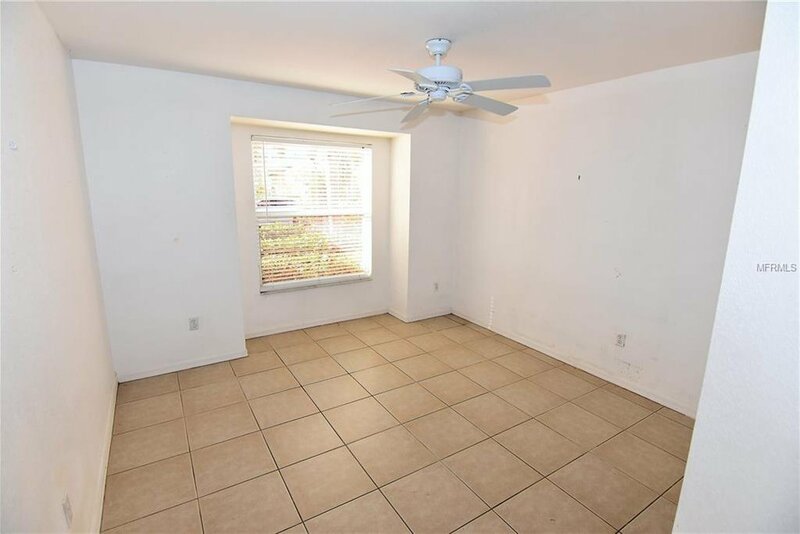 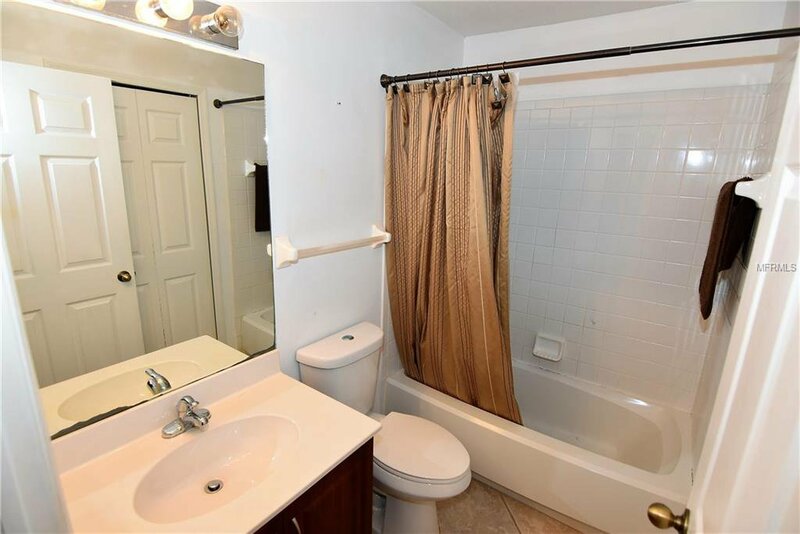 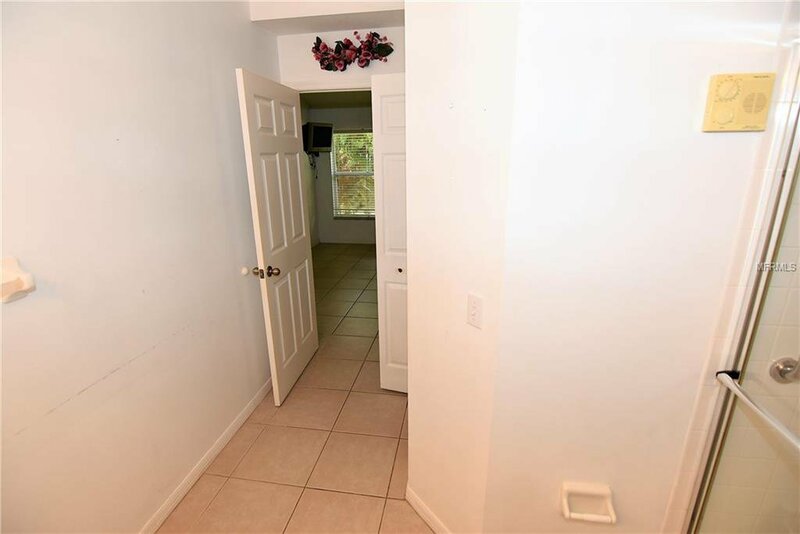 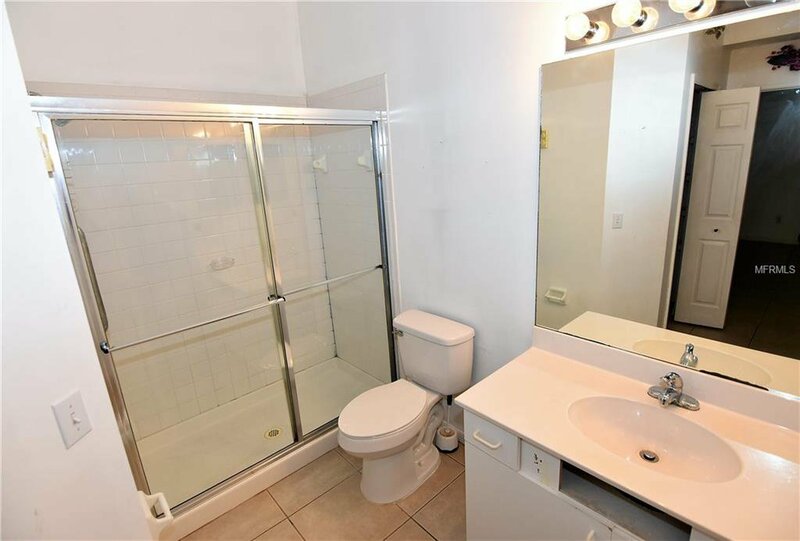 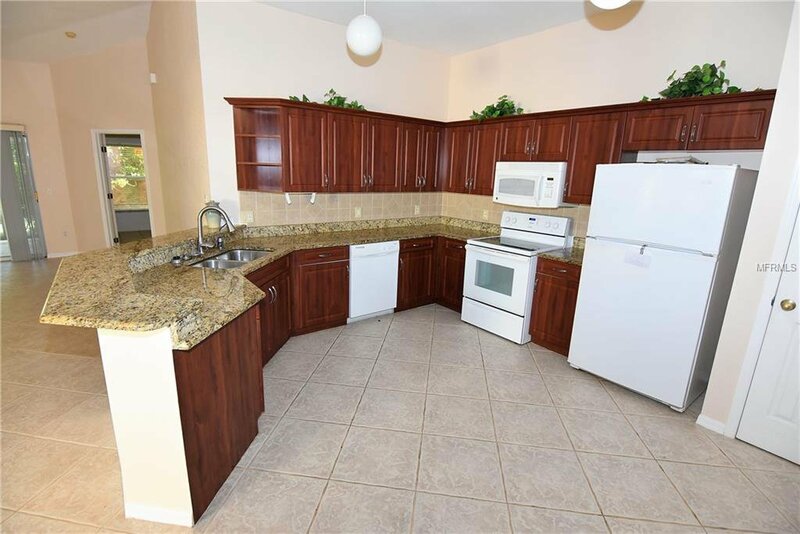 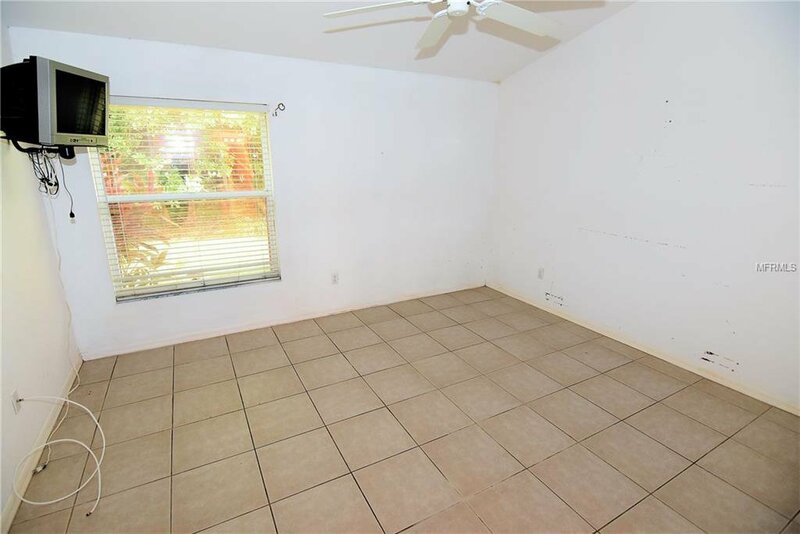 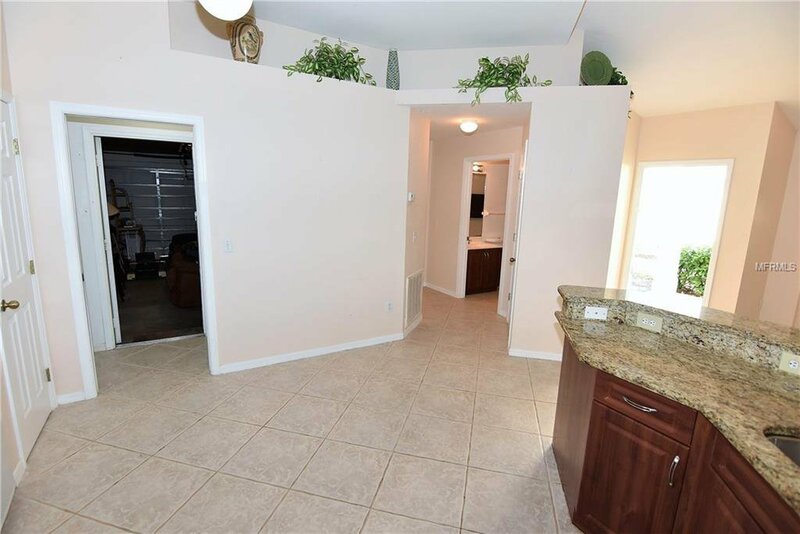 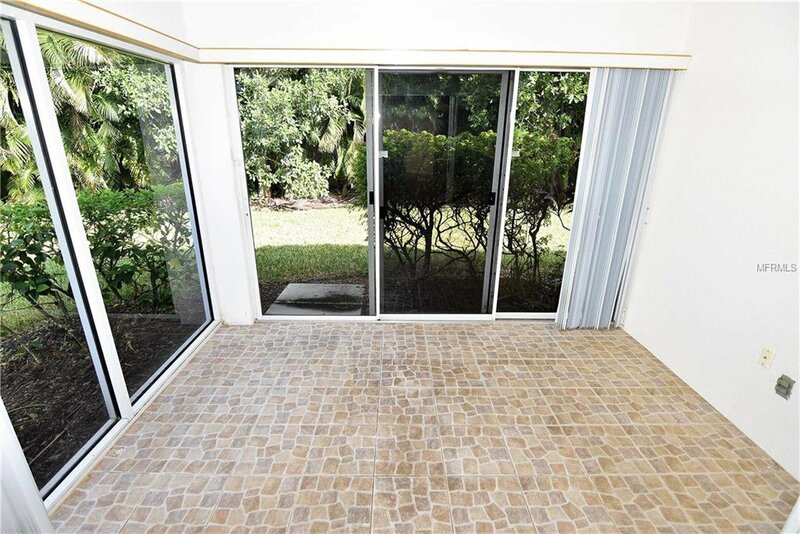 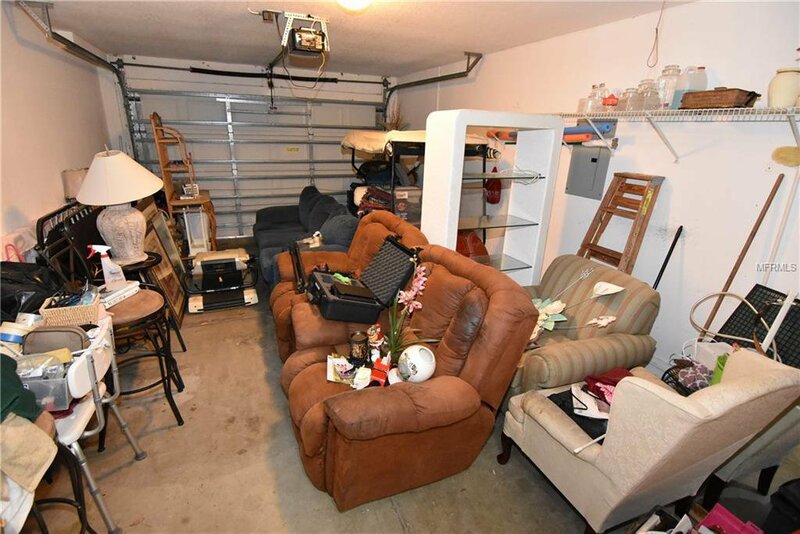 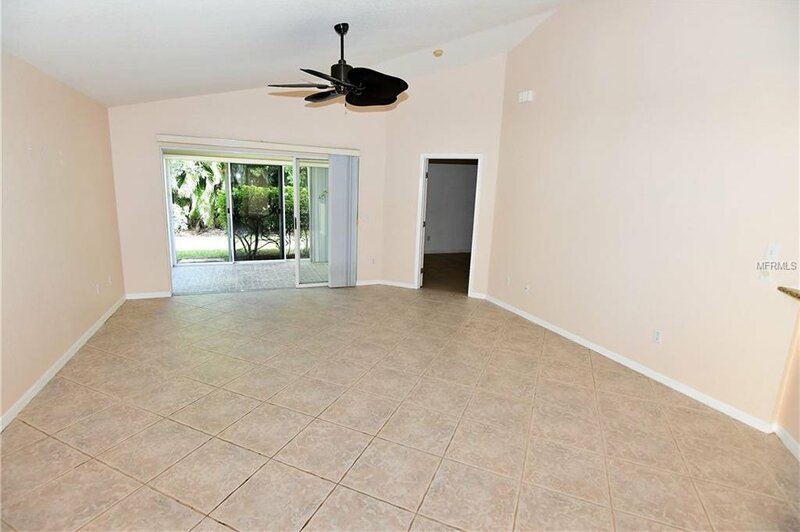 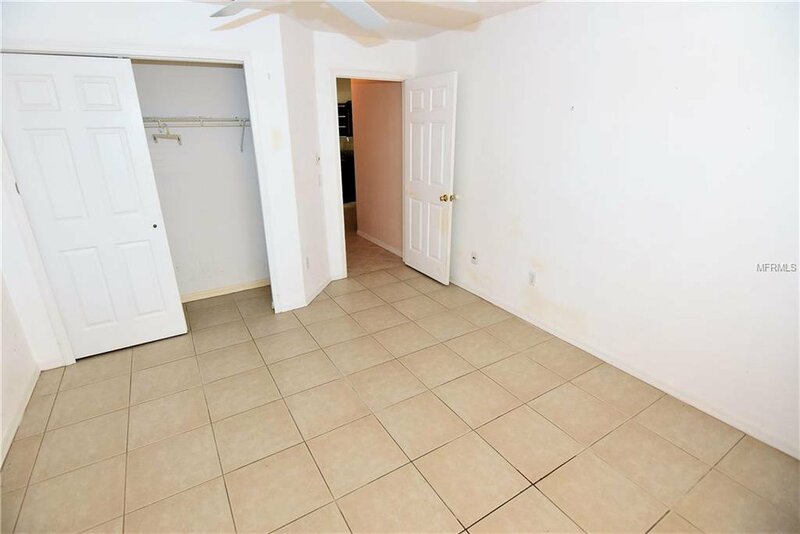 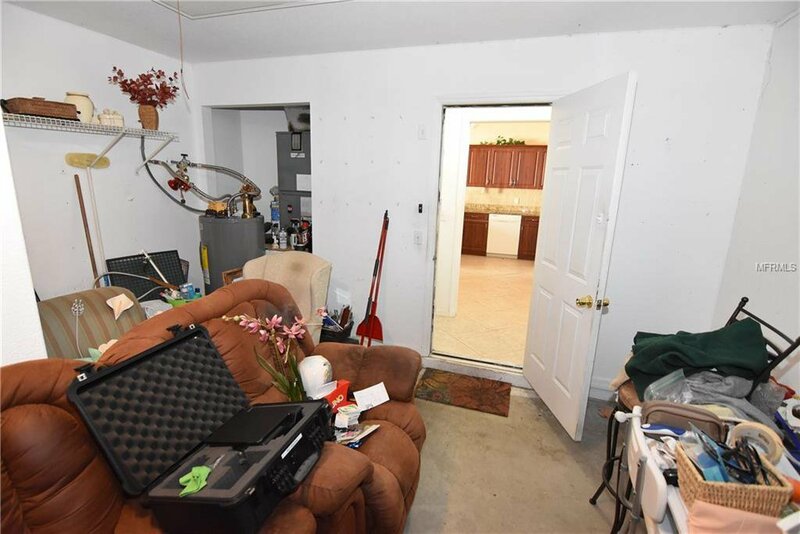 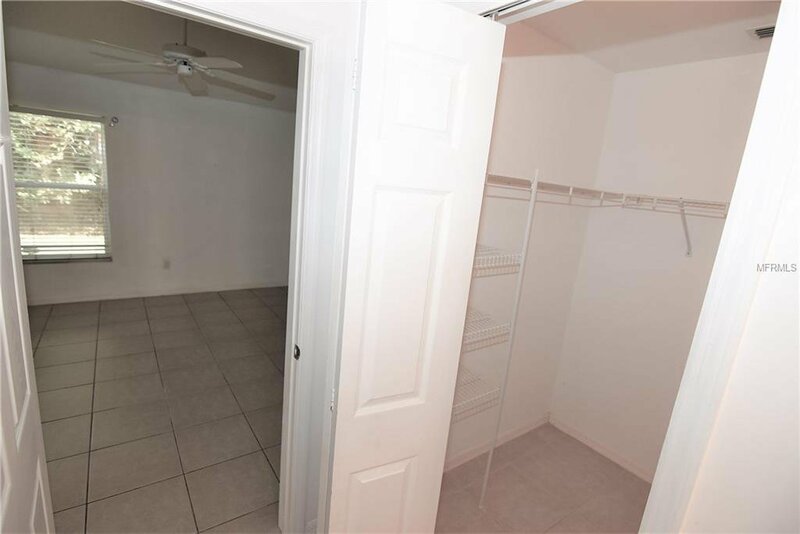 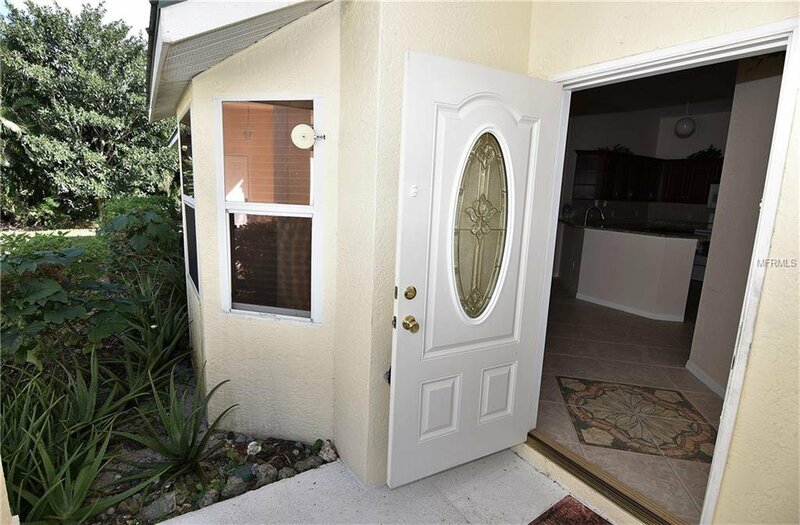 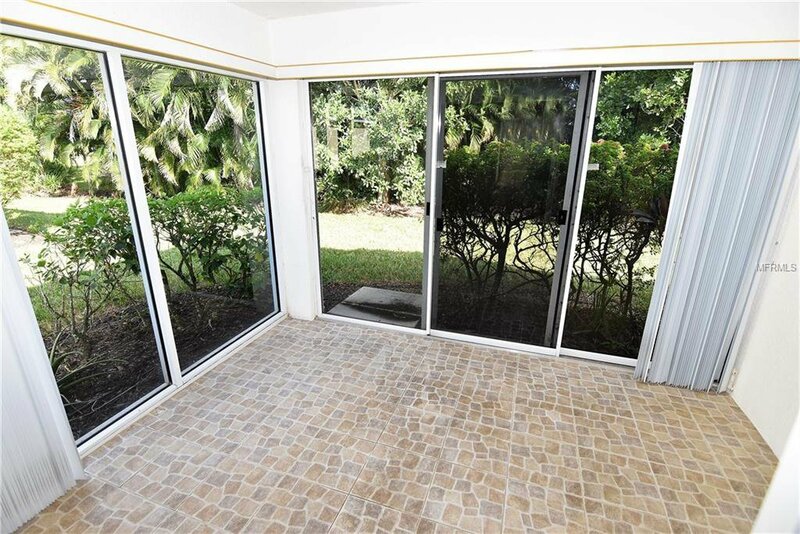 Two bedrooms and two baths with a one car garage on a quiet end unit. 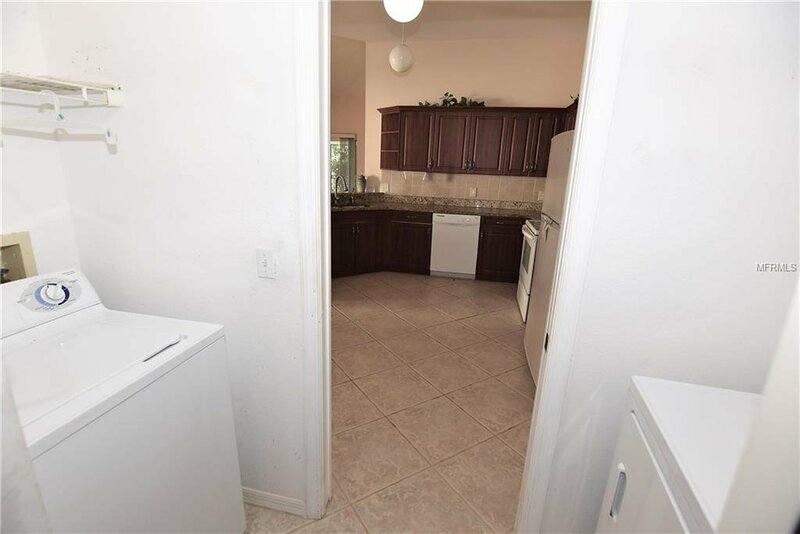 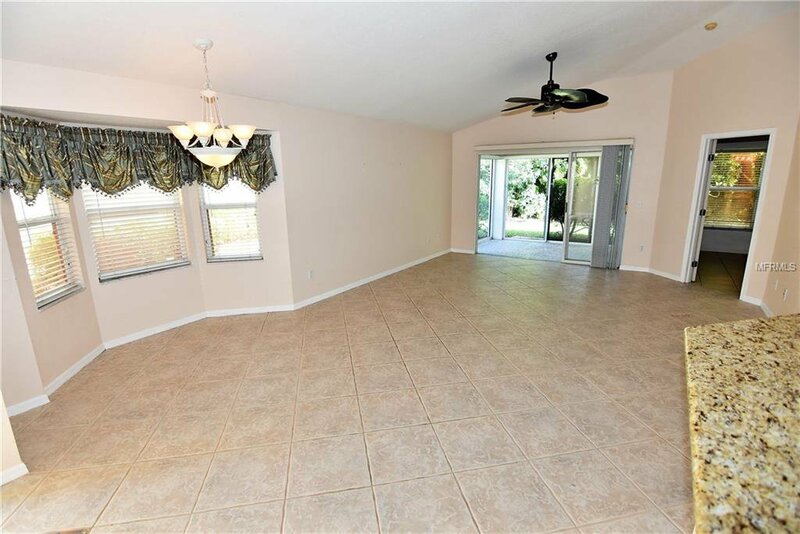 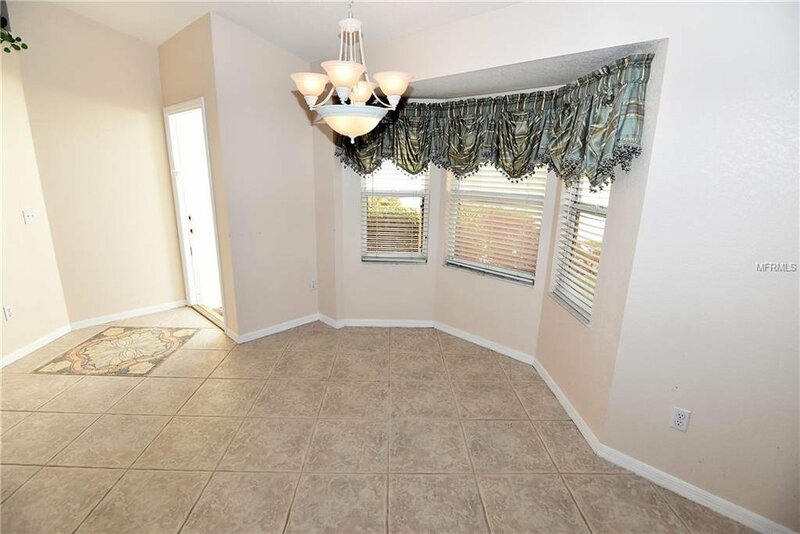 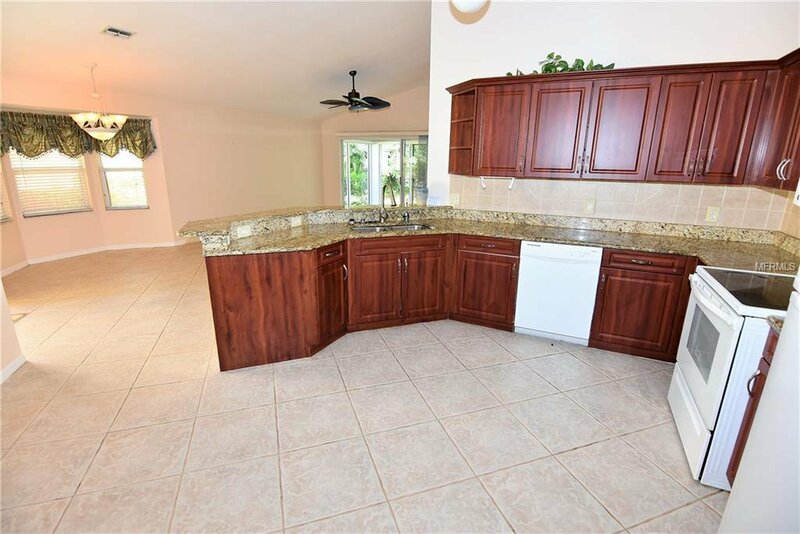 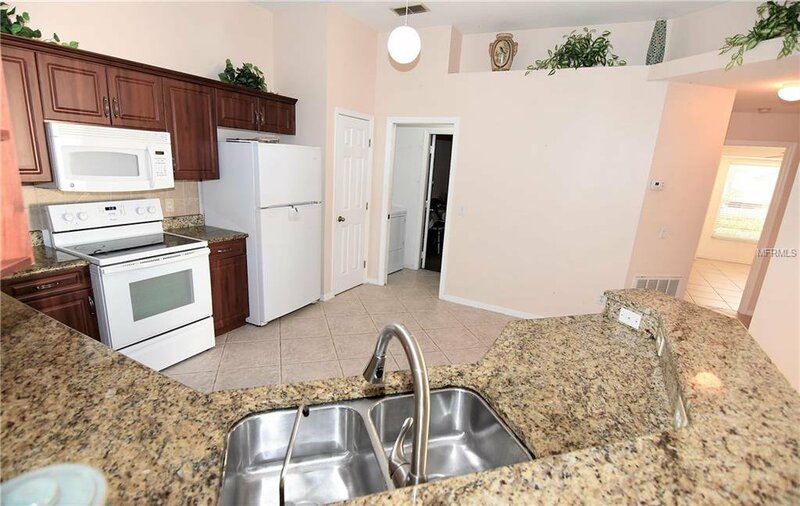 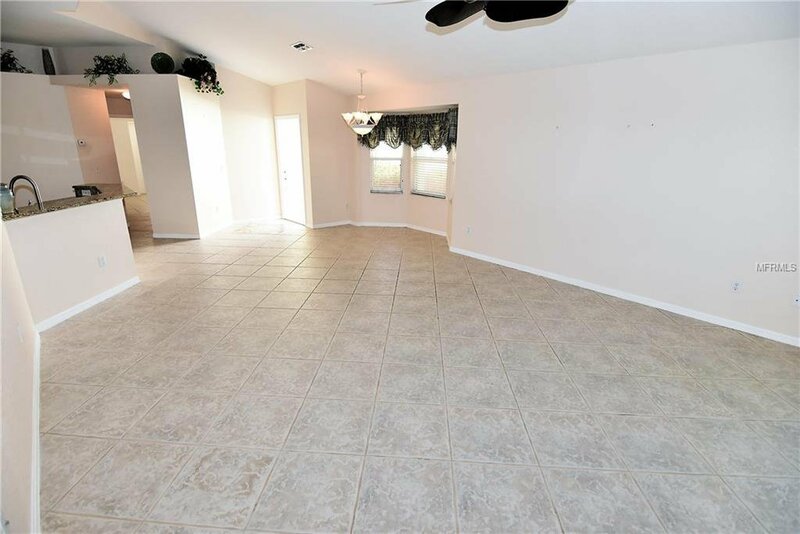 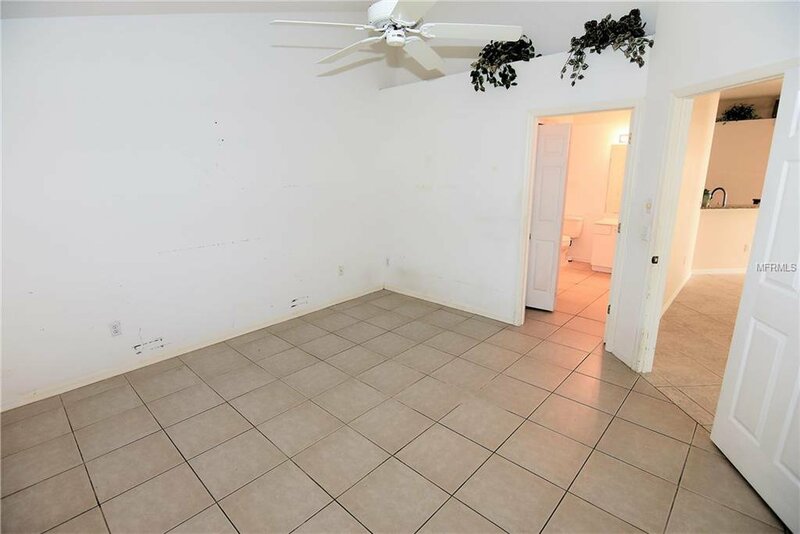 Tile throughout with granite counter tops.